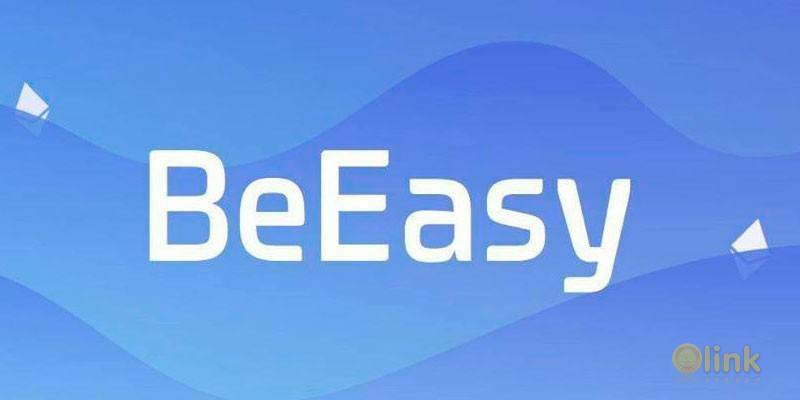 BeEasy is the key project for ‘Cryptocompany’ international group of companies. We are an allin-one ecosystem of interrelated cryptocurrency processing services such as mining, fund, exchange, charity, gaining partner goods and services, and converting to fiat, among others. We offer the all-in-one interface solution powered by a single sign-in user authorization. The well-designed service and solution integration allows our product line to be accessible to both professionals and beginners. Our ‘know-how’ innovative solution is providing the best possible links between different services and intuitively navigated interfaces for all user groups. We succeed in creating the unprecedented synergy that is not available to the users of specialized but strictly segmented services. Last but not least, BeEasy is also a full-fledged ecosystem for vendors, offline stores, game studios, and charity organizations that can benefit from using our product in their marketing and user outreach efforts with the API system integration. Our project’s mission is to encourage the development of decentralized economy of blockchain networks and cryptocurrency by engaging as many new, previously left out, authentic user groups as possible. We hold an essential value to each user group: we are offering specific goods and services, a source of income, and fulfillment of the need for social accountability to our non-professional users, while providing flexible and clear tools for solving professional tasks. by building infrastructure (data center with its own mining equipment).